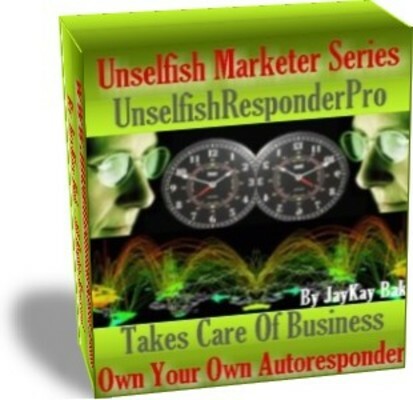 If you do business on the Internet an Autoresponder is your single most important tool. You simply can't promote your business easily or effectively without one. It's your low-cost solution for higher profits! It's your personal automatic email marketing system. It's your Own Personal Assistant! So How FAST Is Your AutoResponder, eehh..?